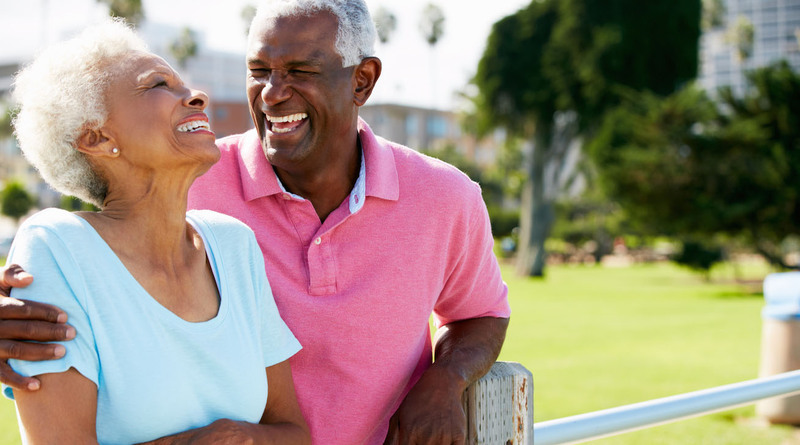 For more than 30 years, Dr. Lascelles Pinnock and the Platinum Hearing Aids team have been providing the highest quality of care to patients living in and around Dearborn, Southfield, and the general Detroit area. 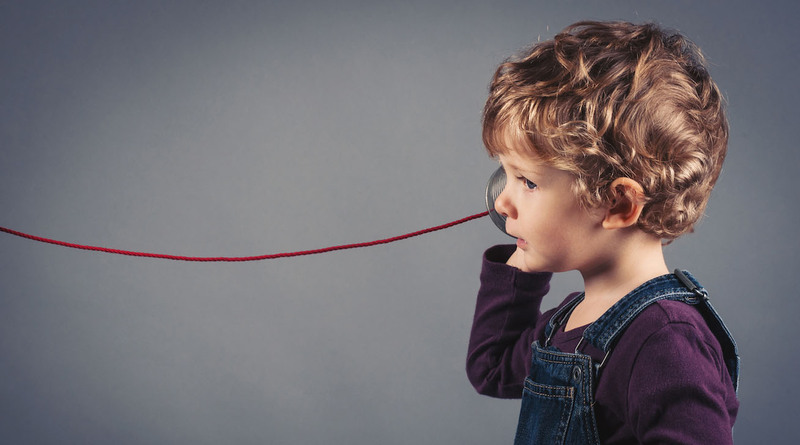 We specialize in hearing tests and hearing aid fittings, using the latest technology to create customized products for the specific needs of our patients. Whether you’re experiencing hearing loss or visiting us for your first hearing test, our experienced staff is committed to bringing you comprehensive audiology care in a friendly and comfortable environment. When Should You Have Your Ears Checked? It’s been three years or more since your last hearing test. 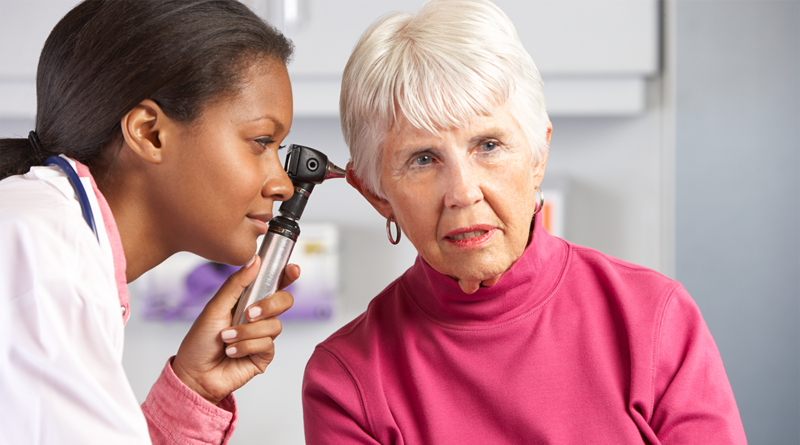 You have problems hearing or your hearing loss has worsened over time. Any of your hearing aids need to be checked, “tuned up,” or calibrated. You’re suffering from Tinnitus or hearing loss in general. Hearing everyday sounds is difficult and you’re constantly asking those around you to repeat themselves. You have any questions about your ears or hearing aids. Custom hearing aid fitting and they are virtually unnoticeable to others. Automatically adjust to a variety of environments. Better clarity of speech, even in the presence of background noise. If you have any questions about our local Dearborn hearing test, treatment options, or would like more information about our practice, we’re always here to assist you. You can reach our Allen Park office at (313) 381-4810 or call our Southfield office at (248) 304-7772 to schedule an appointment. We look forward to seeing you soon!